The nitro-infused cold brew arrives just in time for summer. Ascension Coffee is now offering a highly caffeinated, nitro-infused cold brew called Doki Doki (the name is derived from the Japanese word that refers to the sound of a beating heart). 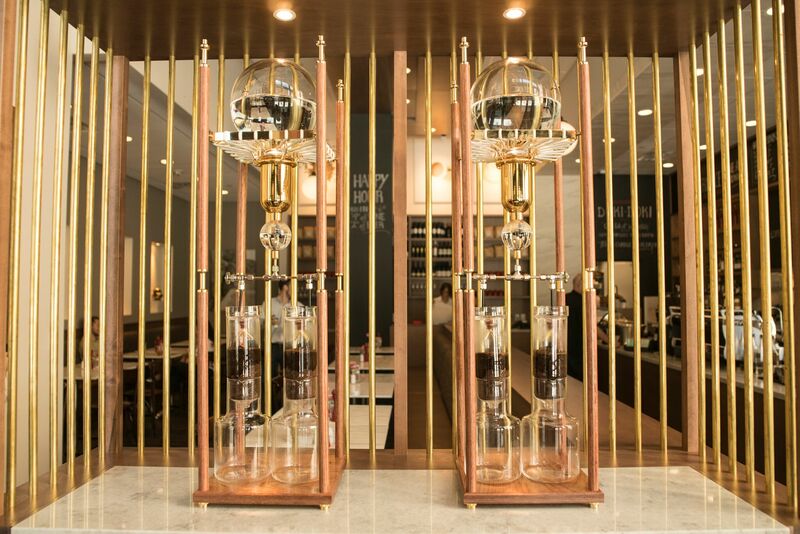 Colombian coffee beans are placed into a Japanese cold brew tower. Water slowly drips (over a 12-hour period) to achieve a chocolatey and smooth cup of cold brew. After this process is complete, they nitrogenate it into kegs which gives the coffee a stout-like flavor and consistency.